The Utah Jazz won the opener in Sacramento. 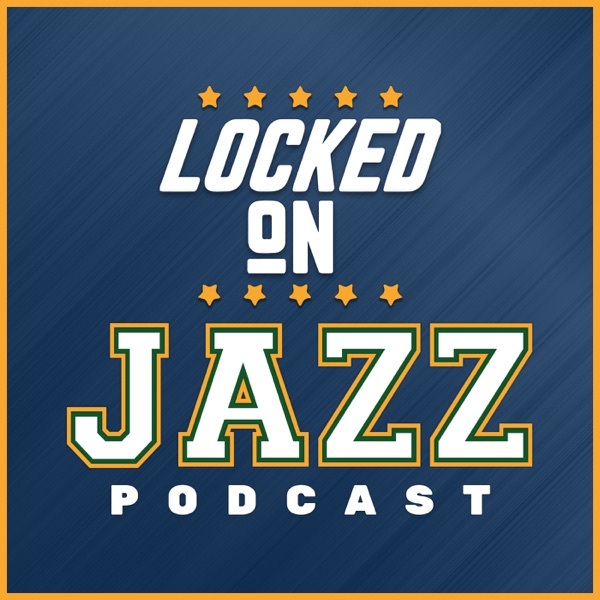 It wasn't pretty and David Locke, radio voice of the Utah Jazz and Jazz NBA Insider breaks down the game. He starts with a look at the numbers to explain the game and how it happened. Then he breaks down the play of Dante Exum and Alec Burks and what they brought to the table. There are no easy wins in the NBA and Locke shares his theory on why that is the case. Then, Locke delves into the inside play of Derrick Favors and Rudy Gobert before finishing on Joe Ingles brilliance. Lastly, Locke runs around the NBA for a quick take on a few of the games in the NBA last night.